My name is Yasmin Sheikh and I am a freelance illustrator from the Netherlands, where I also have my studio. (Ja echt!). 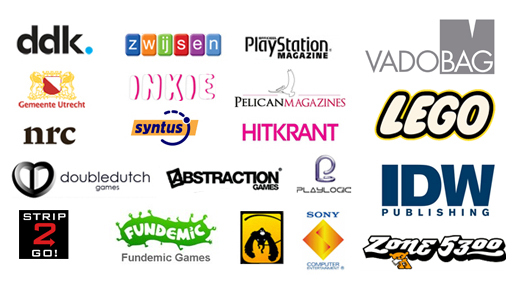 In the past I worked for large game studios, product designers, magazines, publishers & advertisment agencies. All together I’ve been working as a professional artist for over 15 years now. I really do like to work on big projects, but I equally enjoy making a custom painting for whoever likes my work! I try to be available for everyone, so please feel free to contact me if you like me to work on any of your awesome projects! While working as an artist, I’ve been working in many different art styles & techniques. Here you can see a few examples of my digital work, paint skills & products I designed. But I do much more! My latest work can be seen on my social media accounts or on this blog. And once in a while I’ll update my portfolio for a better overview. While not doing other things, I mostly work on my comic ‘Luna the Vampire’. 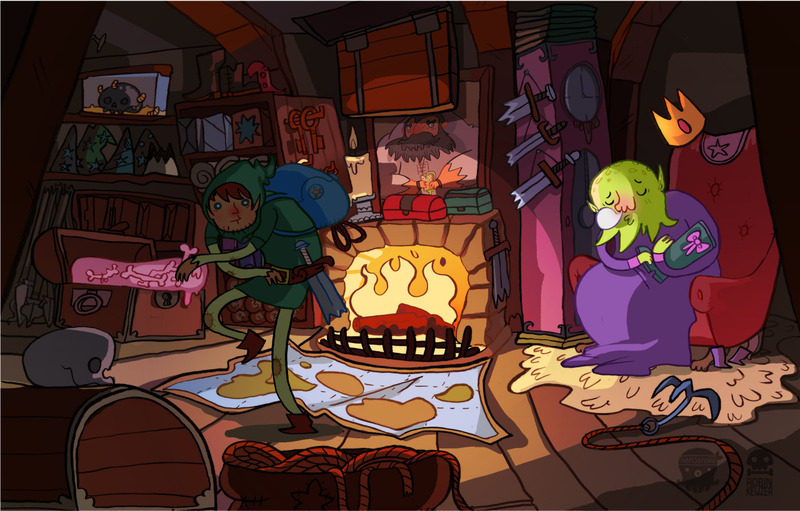 Furthermore I especially love making: illustrations, art for games, comics, toys & related products! Copyright disclaimer: all designs on this page are made by myself. The space monkey is made for Awesomenauts, by Ronimo Games; the portrait of the Emporer is made for Fairytale Fights, by Playlogic; the bags are made for the Kidz Room label, by Vadobag. The guy at the busstop is made for DDK. Logo’s belong to their owners. Thanks to Robin , who told me about you . I’amLooking for someone that can make pictures for a childeren story . Je preekt nederlands? Het zwarte spookje met het witte hart.